Now that we have run through some mini reviews and overviews of some of the best robotic mowers on the market we are going to start digging down into more detailed reviews. Firstly, we will have a look at the manufacturers and a bit about what they stand for and their product range. With a new technology like robotic mowers most of the manufacturers have a different take on how the mowers should work. Our reviews are aimed at providing you with the best information possible when purchasing your robotic lawnmower. There are so many different things to consider and we hope that we break the features down into understandable chunks of information that you can easily relate to your lawn. When taking the big step of investing in a relatively now technology it is wise to find out as much information as you can before taking the plunge. Once you have all of the information to hand your decision will be much easier. Once you have read the overview of the product and a little about the manufacturers you will be able to click down into in depth review of the product ranges. In these reviews we will look at the detailed features so that you can align your needs with the different models. It might be that you have a particularly large lawn or there are a lot of obstacles in the way. 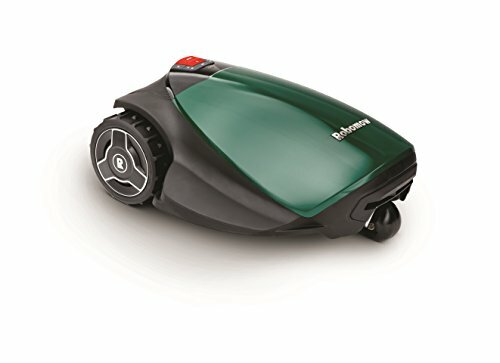 What ever the case maybe there is more than likely going to be a robot lawn mower that fits your needs. Most of the models look very similar and from a distance look like they do the same job. That is definitely not the case and you need to take care to ensure you pick the right model to avoid being disappointed. Once you have chosen the correct model and you are up and running you will be thrilled with a new tool that not only saves you time but enhances your home environment and lifestyle. Below is an overview of the manufacturers that we are going to review, once you have read the overview then click down to the individual manufacturer pages for some more detail. Worx are a power tool giant that offer a wide range of power and garden tools to the masses through some pretty large retail outlets like Argos, Amazon and Homebase. This is a brand that sells a lot of volume and can use this to its advantage and produce some very good value garden tools. The great value also applies to its range of robot lawn mowers and gives you fantastic value for money with some great customer reviews. The company is truly multi national and offers it products across the globe with great success. A brand worth considering if you want to limit the budget and also get good performance. 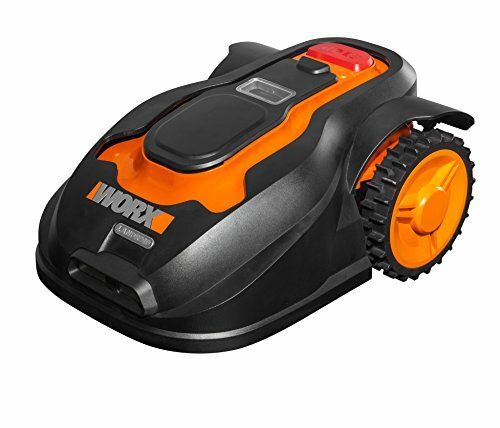 Here are our current range of Worx robot lawn mower reviews. 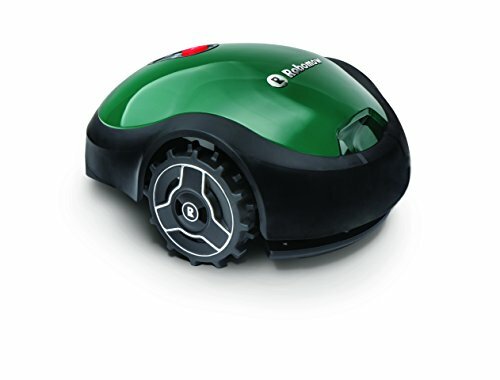 As the name suggests Robomow are a company that specialise in Robotic mowers and have invested a huge amount of time and effort into pushing the technology forward. The company was founded in the mid nineties with the aim of delivering usable automatic mowers to the market. They now offer a comprehensive range of robot mowers that suit everything from the small back garden through to a large paddock area of lawn. The top end models not only compete against the push mowers but they directly take on the tractor mower market very effectively. Offering the users a great cost effective and time saving option they really are a great brand. Robomow are a brand to be considered at all levels and especially if you like the technical gadgets available on the latest models. Click here to see our reviews. This is a company that understands its customers needs and the technologies that are worth pursuing when it delivers home and professional gardening tools. The range of Husqvarna mowers covers the whole spectrum from the standard push mower to the large ride on mowers and now some very powerful and advanced robotic mowers. Having been a producer of very high quality lawn mowers for decades they understand that different lawns require different tools. The robot mowers are the absolute perfect solutions for the majority of large lawns out there and the range that they have developed has some advanced features, along side this there are conventional mowers for tricky lawns that are just not suitable for robotic mowers. This balance has allowed them to take a balanced view on this new technology and offer its customer exactly what it needs. If you are looking for a quality brand then look no further than our Husqvarna reviews. Joining the growing number of brands to offer robotic mowers Flymo have jumped into the market with some models that are aimed at the affordable end of the market and the user that has a more modest size garden not a field. 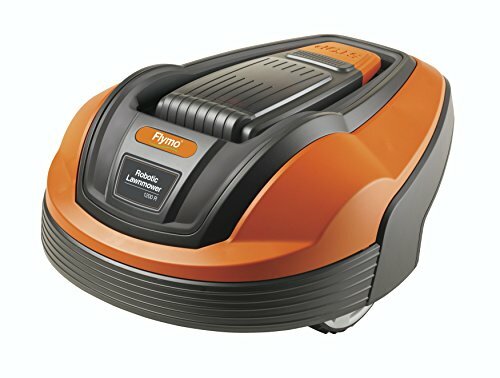 The original Flymo revolutionised the mowing of smaller lawns with the hover technology that has really stood the test of time still selling well today some thirty years later. Now we are seeing another large change in the technology of lawn cutting that is already revolutionising the way our lawns our kept. Flymo are the perfect brand to push a new technology as it is in there traditional values. A great brand with a great history in the lawn mowing market. Our Flymo reviews are available for your detailed research now.